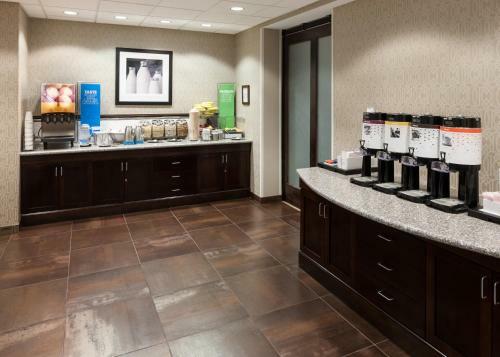 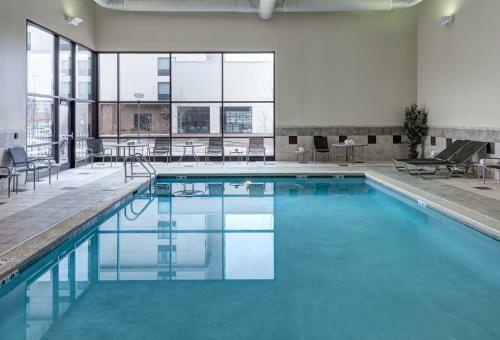 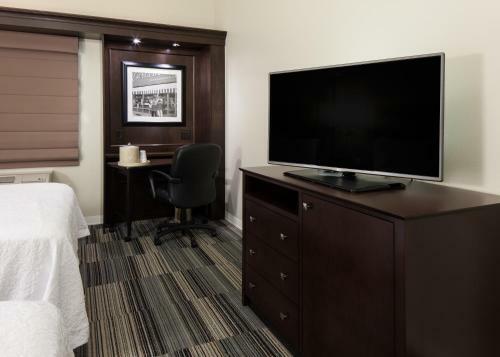 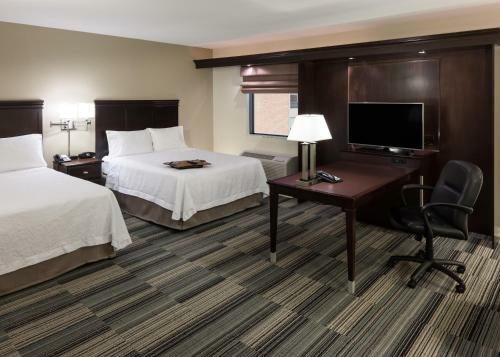 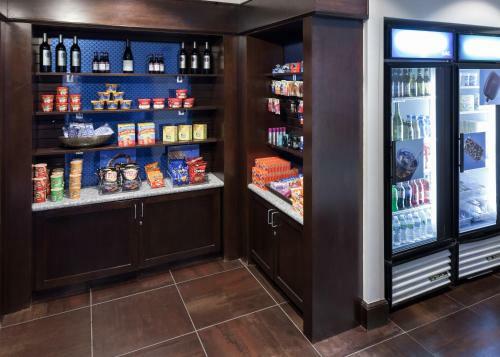 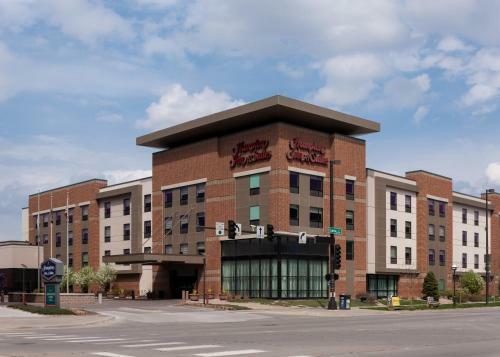 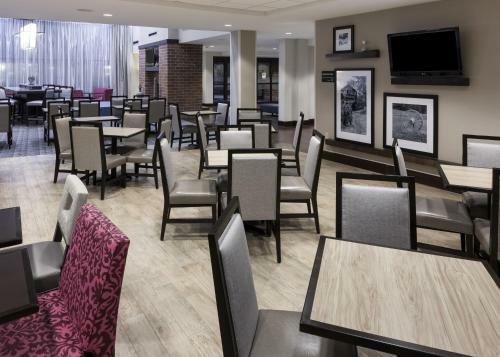 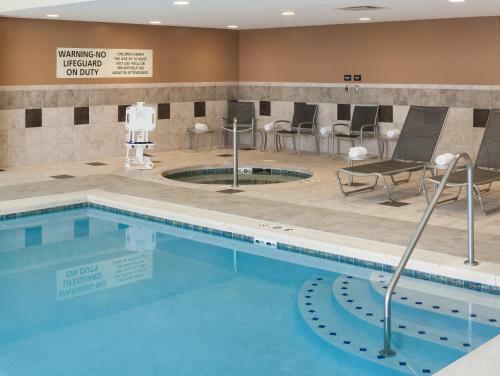 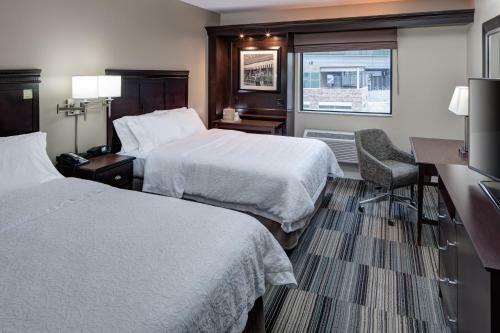 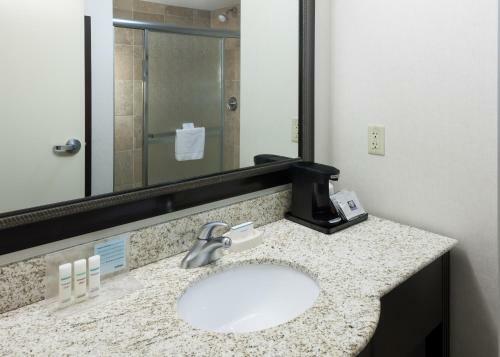 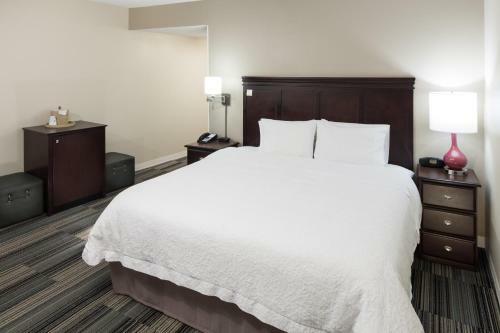 Close to some of central Omaha, Nebraska's main points of interest, such as the Henry Doorly Zoo, this hotel features friendly service along with an on-site convenience store. 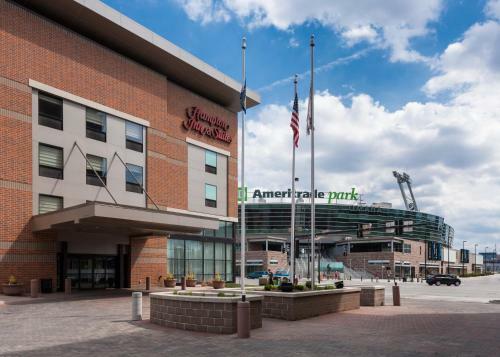 The Hampton Inn and Suites Omaha-Downtown is situated only a short distance from CenturyLink Center as well as Creighton University. 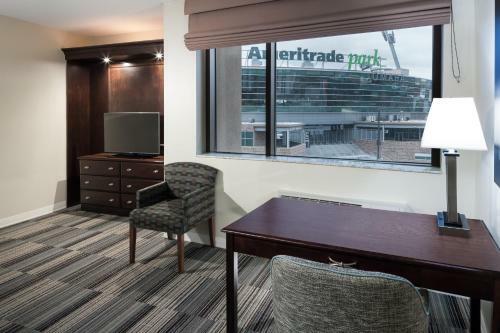 The historic Old Market area, offering a variety of restaurants, shops and entertainment is also nearby. 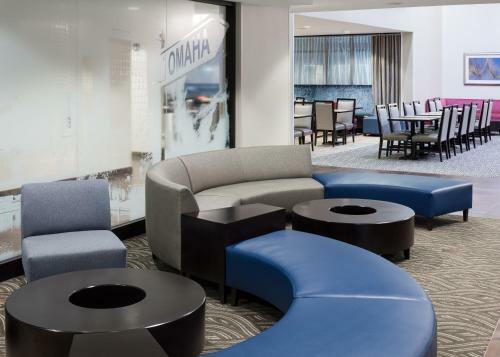 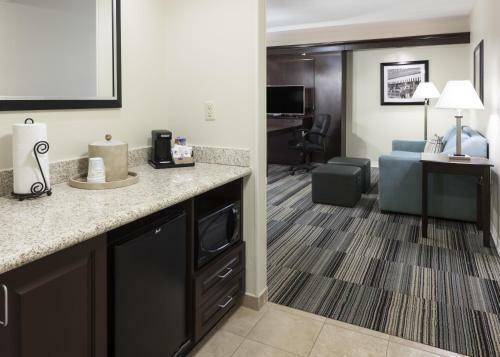 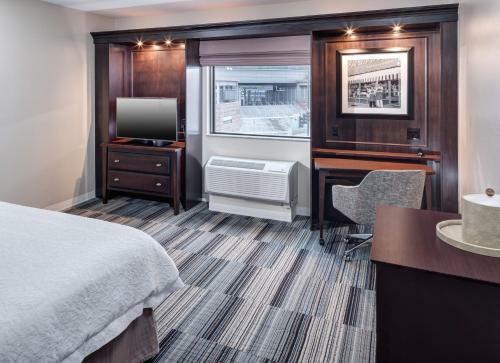 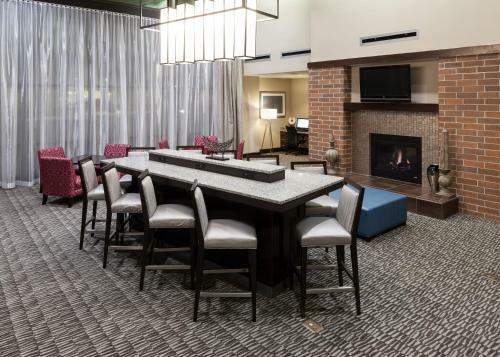 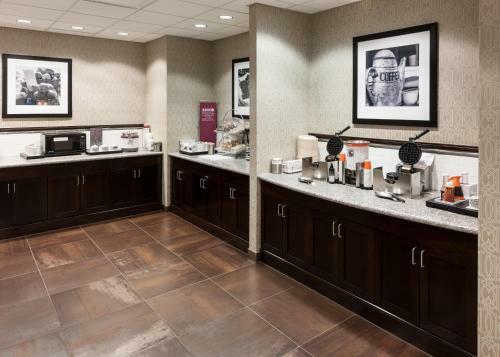 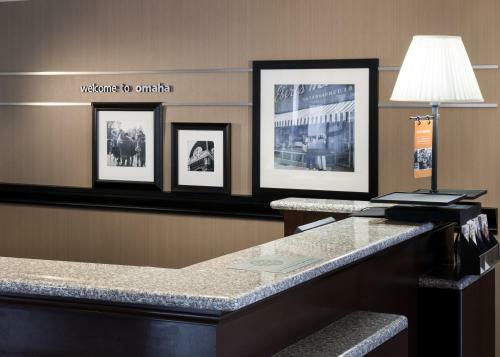 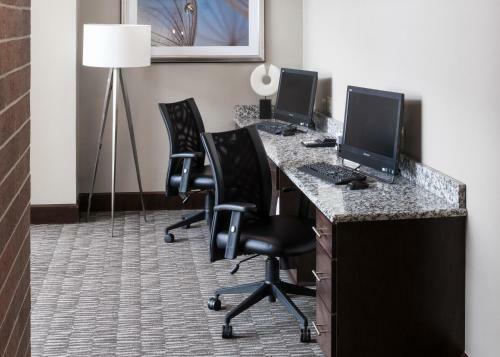 With a free hot breakfast buffet, and free wireless internet access, every stay at the Omaha-Downtown Hampton Inn and Suites is sure to be enjoyable. 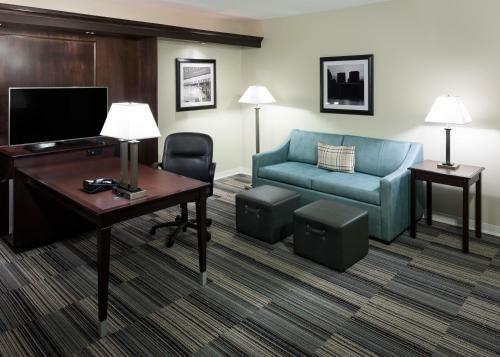 The hotel also features a 24-hour business centre. 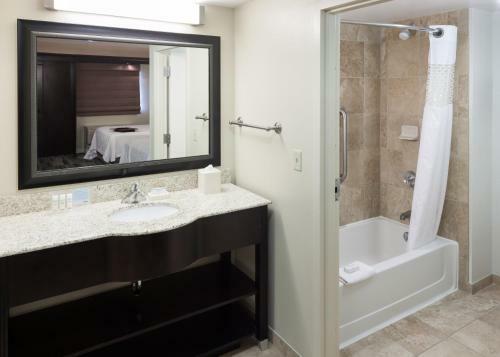 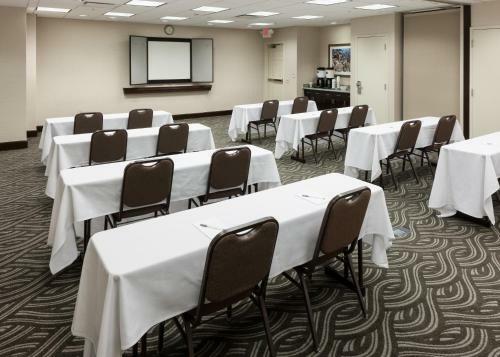 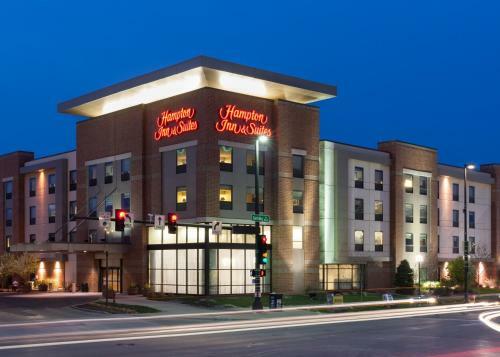 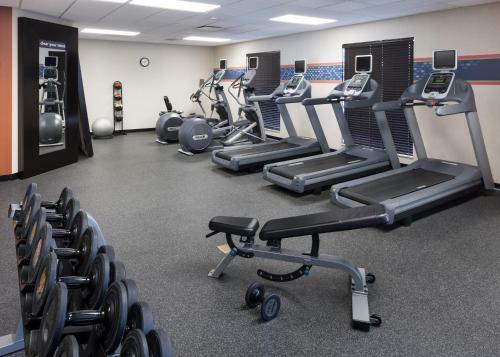 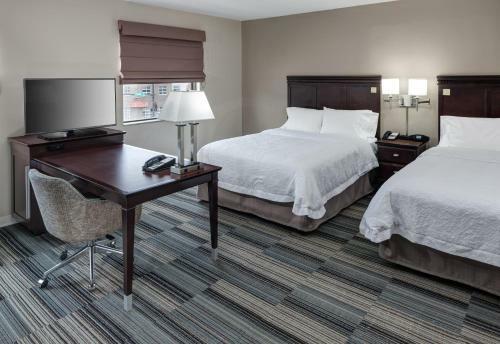 the hotel Hampton Inn & Suites Omaha-Downtown so we can give you detailed rates for the rooms in the desired period.